Jess does enjoy cooking, especially with delicious & nutritious foods. However when faced with a to do list that has a focus on bringing about awesomeness, being honest there are just other things that she would rather do. Eating regular nutritious whole food meals & snacks IS seriously important both for the health of the body & the mind. Therefore no matter how busy you are, if you want to be the best version of yourself, the need for food preparation cannot be escaped. Yet it is equally important & beneficial to not be stuck in the kitchen all day! With these values in mind all STOKED LIFE handouts & recipes are seriously easy to use & are made to be followed & executed in the shortest timeframe possible. Through a lot of cooking experience (& a strong desire to get back out there) Jess strives to have the least number of steps (& dishes) possible. Thank goodness. The recipes are made to be executed on the fly. 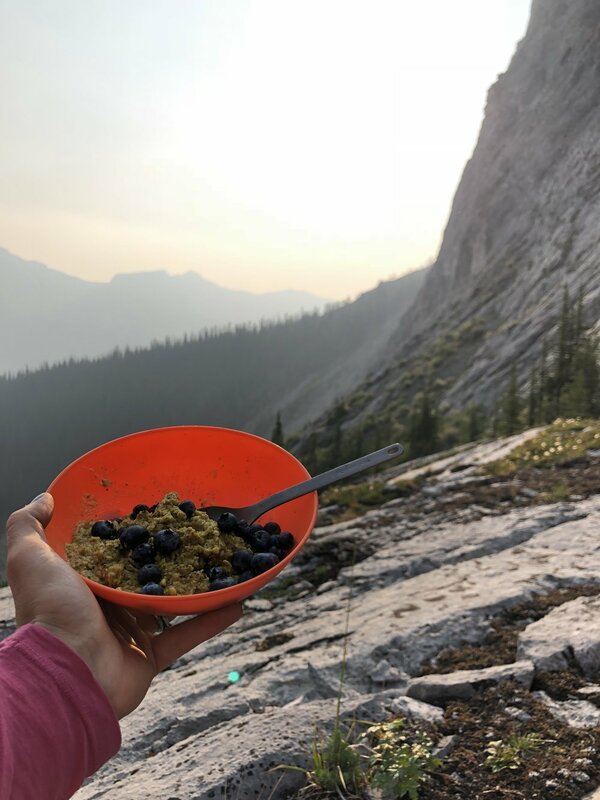 The aim of the game is to spend the least amount of brain power & time preparing your delicious nutritious snack or meals possible so you can keep on trucking with whatever it is you are set on this earth to do. Jess commonly offers many variations within each recipe so that if you do not have the exact ingredients, you can get a pretty good picture of what else will work. After all variety is key..& who has time to plan perfection? Jess also hopes that by providing these options, with practice your cooking skills & confidence will naturally improve, & you will be free styling before you know it. Each recipe also offers tips for bulk preparation & storage, again using experience to establish the easiest & simplest way to do so. The idea is keeping your freezer stocked with goodies so that even when your stressed, short of time, or just straight up don't feel like cooking, there will always be healthy options either ready in an instant or quickly after a simple reheat for you to choose from. Jess also does not muck around when it comes to nutrients. She is serious about trying to make you be more awesome, & subsequently all of her recipes are seriously nutrient dense. Her recipes are typically either trying to correct a health imbalance, or combat a high stress lifestyle to allow for continued optimal performance. In most cases, both. Although Jess does have many easy to use recipes on hand, this is not a big focus for her practice. She is more keen to set you up with the tools & resources you need so you can modify your existing recipes & make better food choices without the dependence of an approved recipe or meal plan. There is no doubt that healthy living does require work, however STOKED LIFE endeavours to make healthy living as achievable & easy as possible. If you are committed to improving the fuel source for your body, then get in touch with Jess as she puts in the hours & work so you don't have to. Living a healthy lifestyle shouldn't mean you have to spend your life in the kitchen. A healthy lifestyle should always have time for play.